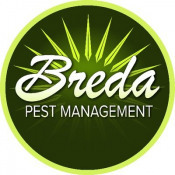 Breda Pest Management was started out of a garage with one employee and one customer. Several decades later, Breda has become one of the largest termite & pest control companies in the state of Georgia. We have never merged or acquired another company. The growth has simply come one customer at a time. Today, Breda can proudly say we have over 60 employees and 50+ vehicles on the road every day. What would you say is the reason for the consistent growth over 40 years? Surround yourself with the right people. We realized a long time ago that if you keep doing what you've always done, you'll keep getting what you've always gotten. Our industry is infamous for evening and weekend appointments. But, we are a family-first company and that just wasn't going to work with our vision. Therefore, we became a Monday through Friday 8:00am to 5:00pm company. We want our employees with their families when they are getting home from work or school. That family time is important to us. But, what we get in return is employees that have strong family values and those same values translate into our service. "We make a living by what we get, we make a life by what we give." Proudly Servicing the Entire Atlanta Metropolitan area since 1973. 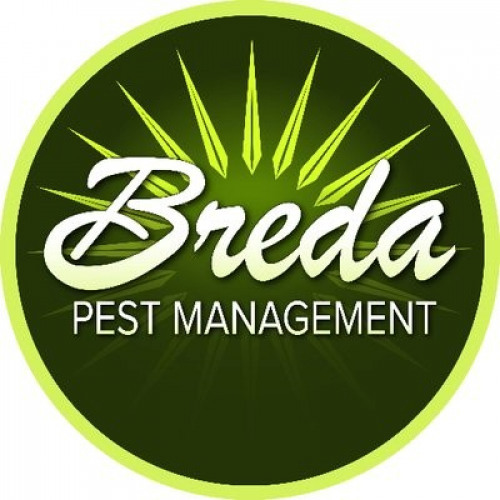 "Whether it bothers you in your yard, in your house, or in your attic, Breda Pest Management is your one-stop shop for pest and critter control. I love them because your Breda technician will be educated, using modern equipment and dedicated to making your place pest free…"